Some parts of Dell's empire are well-positioned to grow. But others face major challenges. Investors in PURE Storage Inc saw new options begin trading this week, for the October 19th expiration. At Stock Options Channel, our YieldBoost formula has looked up and down the PSTG options chain for the new October 19th contracts and identified one put and one call contract of particular interest. 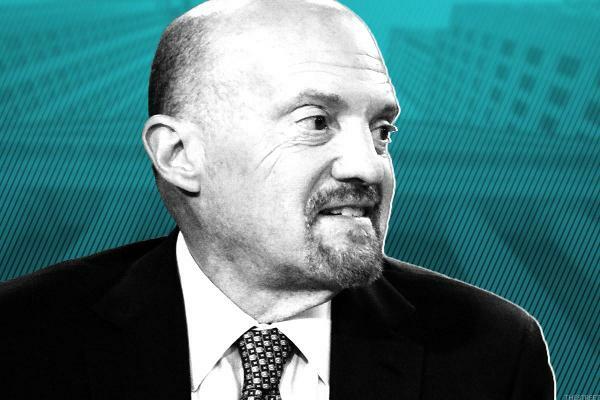 Jim Cramer takes a closer look at Nike, Johnson & Johnson, Pure Storage, Gulfport Energy, Insperity, Cirrus Logic and more. Jim Cramer says it's possible for just a few stocks to drive the market higher -- if they are important to their sectors and have good pin action. Much like its software ecosystem, the hardware support Nvidia claims for its server products is nothing to scoff at, as its latest announcements show. The tech IPO market is strong, and Dell's PC and server businesses are riding high. On the other hand, the merits of Dell buying out the rest of VMware are more debatable. 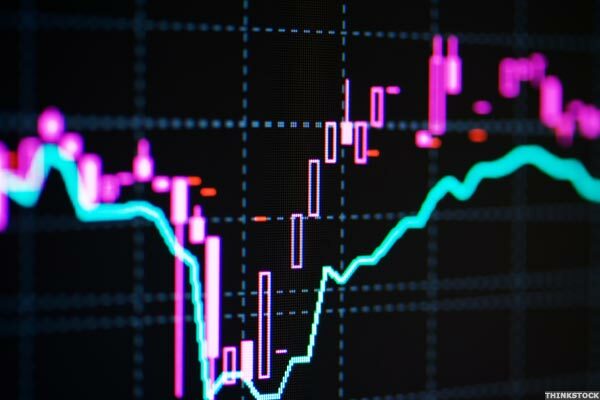 Investors in PURE Storage Inc saw new options become available this week, for the August 2018 expiration. One of the key inputs that goes into the price an option buyer is willing to pay, is the time value, so with 240 days until expiration the newly available contracts represent a possible opportunity for sellers of puts or calls to achieve a higher premium than would be available for the contracts with a closer expiration.